England have already announced their playing XI for the first Test. 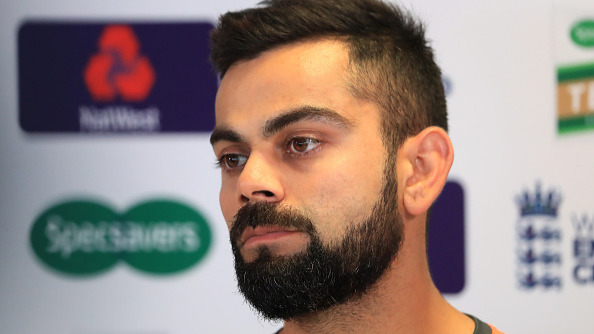 The much-awaited Test series between England and India finally kicks off in Birmingham from today and former England all-rounder Derek Pringle has suggested that spin will play a defining role in the series. Both teams come into the Test series with good set of spinners. 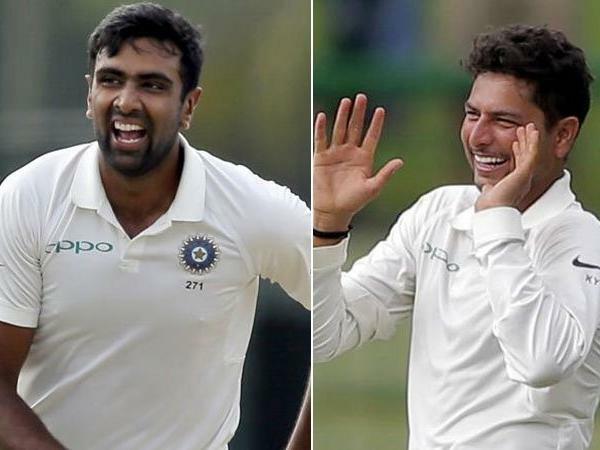 While India has the likes of Ravichandran Ashwin, Ravindra Jadeja and Kuldeep Yadav, England has decided to go in with a sole spinner in Adil Rashid whose inclusion in the Test series created a lot of noise around the English cricket circles. 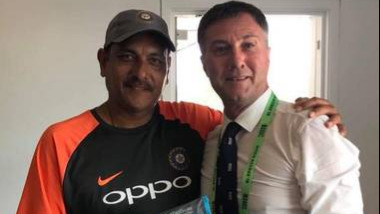 The former Essex cricketer, who had a dream debut against India at Lord’s in 1982, is putting his money on the spinners. “It is always good to see wrist spinners play. I think England batted well against [Kuldeep Yadav] towards the end of the limited-overs series. There has been a bit of controversy over here regarding Rashid’s selection because six months ago, he didn’t want to play red-ball cricket anymore." “The new chairman of selectors picked Rashid and Jos Buttler who haven’t played red-ball cricket [recently]. 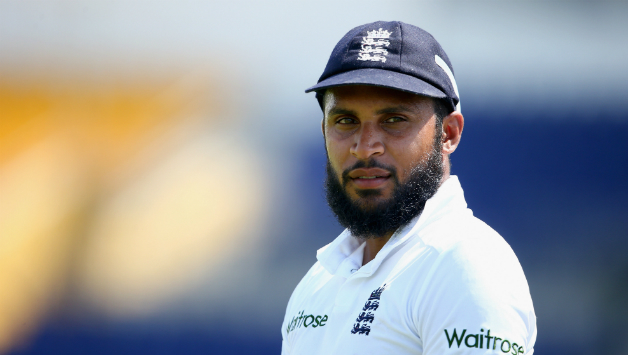 It is going to be a talking point for the English fans." Pringle went on to add “The summer has been unusual. It has never been like this in 40 years. Generally, in England, you have to have a new ball and a good pair of fast bowlers, but then, this could be a different series. 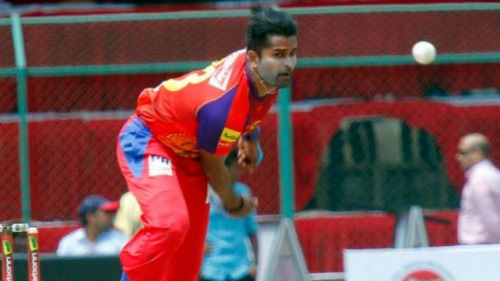 The Indian spinners can dominate, which they haven’t in the past couple of series,” he added. Regarding England's batting outfit Pringle said that Jonny Bairstow will be the batsman to watch out for in the series. “He is one guy who developed into a very good player. Five years ago, you perhaps saw that he seemed to have a flaw against the short ball. He has become a fantastic batsman and a pretty good wicketkeeper. He is a great asset to England. Pringle is keen on watching how Virat Kohli plays in this series after his last forgetful tour of England in 2014.